Last Saturday saw the first annual Havering Tri awards evening. We hosted a black-tie event to celebrate the achievements of our triathlon club. Seeing everyone dressed up in tuxedos and ball-gowns when we are usually in sweaty Lycra and swimming caps was quite entertaining! It was a fantastic evening and I was so proud of all my clubmates who were called up to be presented with an award. I was honoured to come away with a trophy myself (solid gold of course) for ‘Best Member 2015’ with some lovely feedback on my contributions to the club communications and kit design. Glen also added to the family trophy cabinet with ‘Standard Distance Athlete of the Year’. We also won 70% off 4 Personal Training sessions in the raffle, so the evening was quite a success! 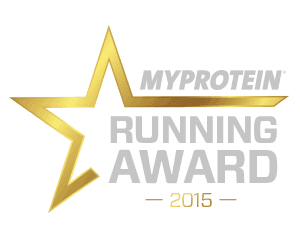 Talking of winning awards, at the end of October I found out I had been selected as the winner of the MyProtein Fitness Blogger Awards in the Best Running Blog category alongside Helen at Hels Bels. I was genuinely shocked to see my site listed as Best Running Blog, when I was up against some blogs who I consider far better than my own. Especially as I’ve not ran or written about running since August! I had some lovely feedback from the team at MyProtein on how my blog is inspiring, varied and easy to relate to. A huge thank you to everyone who reads my blog and nominated me. I won a £50 voucher for MyProtein, which I of course spent on almond butter! This week, I’ve been featured on the Hey!Holla blog in their round-up of tips to stay healthy over Christmas. Check out article here and head over to my Instagram for the chance to win two Hey!Holla fitkits including gym bag, towel and hair ties. I’ve also put together a fitness Christmas gift guide for Hedi Hearts, an amazing blog full of clean-eating recipes. My picks include gifts for yogis, runners, swimmers and gym bunnies- check it out here. Today, I joined a group of Havering Tri clubmates for the Saint Francis Hospice Santathon. I had intended to walk the 5k, but after a mile I broke into a jog and felt fine, so I ran the rest of the race. I had no pain whatsoever! I didn’t expect to be back running again until end-January, so it felt amazing even though it was only a slow pace. 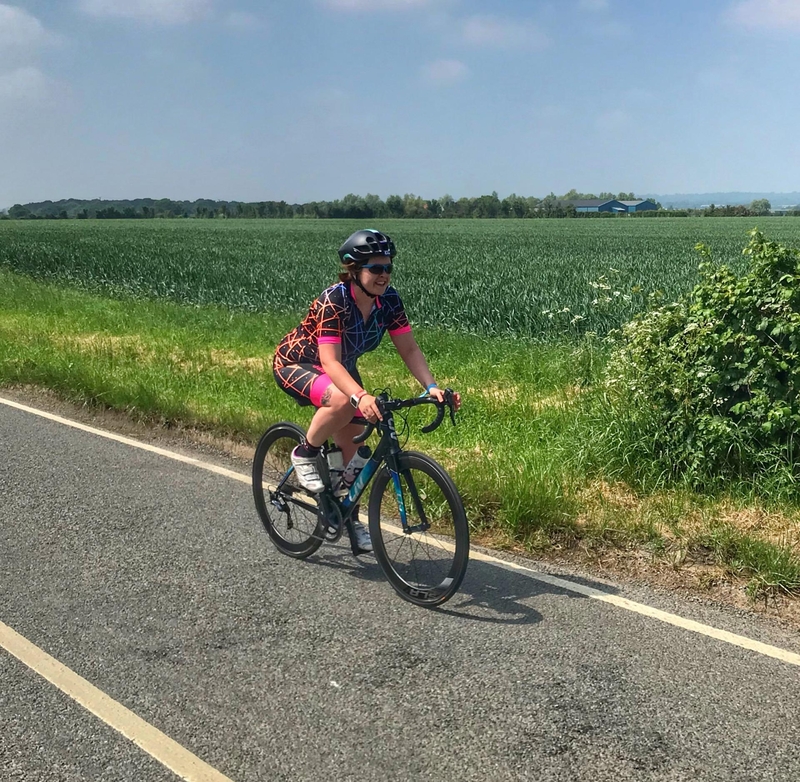 I’m tempted to sign up for ALL the races now, but I’m going to restrain myself and continue to ease back in slowly with the guidance of my physio. I couldn’t cope with re-injuring myself after all this time. What have you been up to? Any exciting news to share?